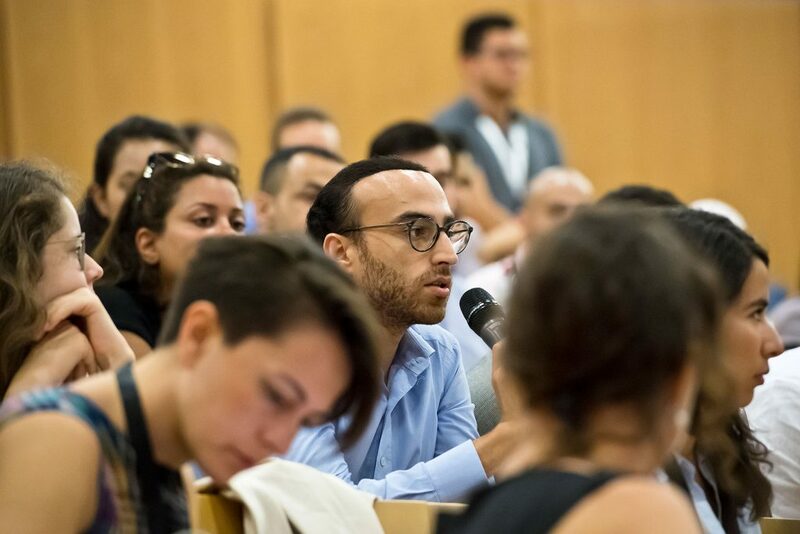 The MEM Summer Summit gathers young change-makers, leaders from the public and private sector, artists, and intellectuals in the south of Switzerland to address recent developments and persisting problems in Mediterranean and Middle Eastern countries. 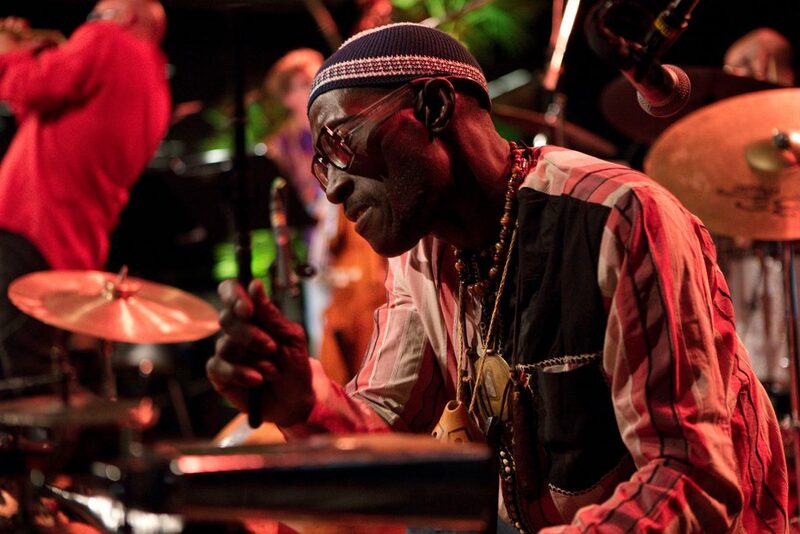 An active involvement of the media is crucial for maximising the impact of the event. 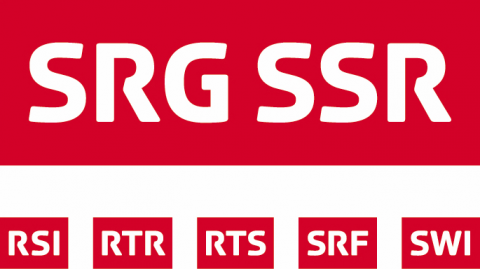 SSR-SRG and RSI are the official media partners of the event. Media registration is open to journalists for editorial coverage by means of complimentary media passes. All journalists interested in covering the Forum activities must register through the online form below. Due to possible enhanced security measures during the event and related logistical restrictions, the organising committee reserves the right to limit the number of accredited journalists. All data submitted are strictly confidential and will be used only for the accreditation process. However USI reserves the right to share the data with third parties for security reasons. 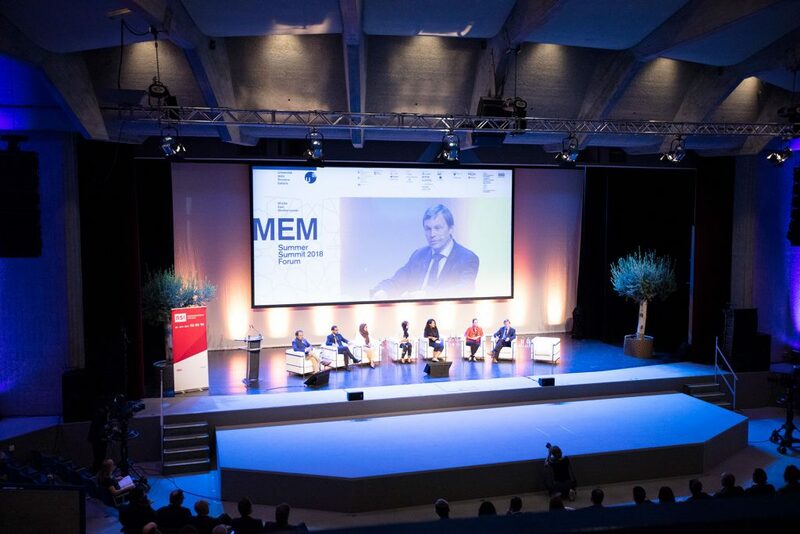 The MEM Summer Summit Media Kit can be downloaded here. Media briefs will be updated in real time. You can follow us through Facebook, Twitter, Instagram, LinkedIn and YouTube.